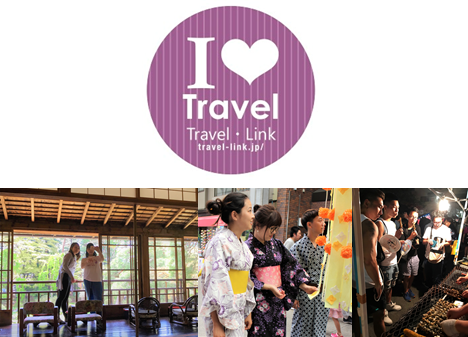 We are able to arrage/plan a unique tour packages includes regional attractive materials such as deep history, culture, local food, scenery and festivals in Aomori & Iwate – nothern part of TOHOKU region in Japan. In addition of these, we can propose an local life experience tour with interacting local people living in countryside. Let us know what you want to see/know/feel, then we are pleased to crated for your own customized tour.